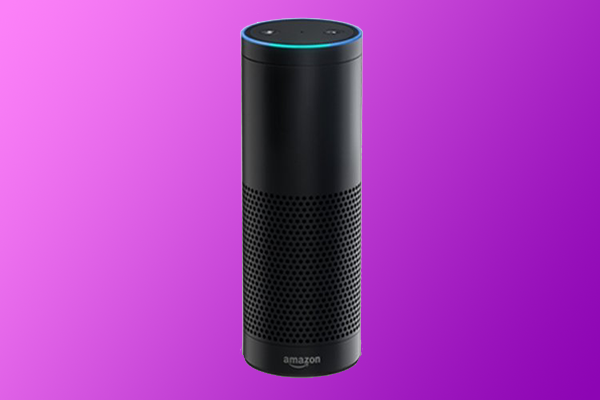 What is Amazon Echo and how can I connect it to my smart home? 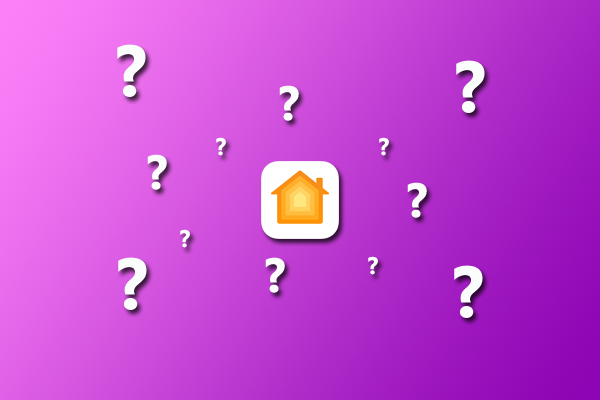 What’s this Apple Home App on my iPhone? 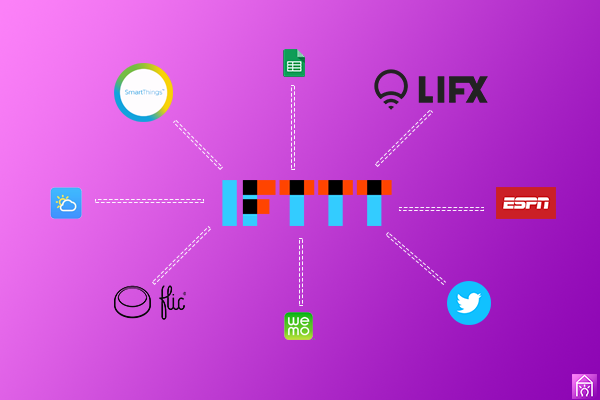 What is IFTTT and how does it help make a smarter home?